The Space Telescope Science Institute (STScI) is responsible for the scientific operation of Hubble as an international observatory. 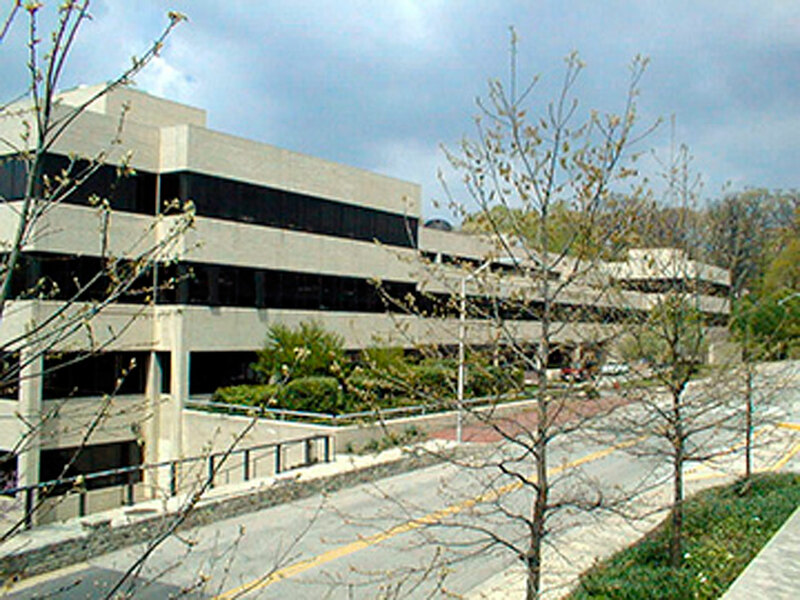 The STScI is housed on the Johns Hopkins Homewood campus in Baltimore and it is operated by AURA (the Association of Universities for Research in Astronomy) on behalf of NASA. The STScI currently has a combined staff of approximately 500, of whom approximately 100 are Ph.D. astronomers and scientists, including 15 ESA staff members, who represent Europe’s contribution to the Hubble project. Among the prime tasks of the STScI are the selection of the Hubble observing proposals, their execution, the scientific monitoring of the telescope and its instruments and the archiving and distribution of the Hubble observations. The Space Telescope Science Institute will also run the science operations for the NASA/ESA/CSA James Webb Space Telescope (JWST), which launches later this decade on an European Ariane rocket. JWST will be a successor to Hubble (though not a like-for-like replacement). It will offer greatly increased capabilities in certain areas, particularly relating to the study of the early Universe. NASA's Goddard Space Flight Center in Greenbelt manages the operation of Hubble as a spacecraft. For more information see the operations page. From 1984 until 2010, ESA also maintained a Hubble facility in Europe. The ST-ECF supported European Hubble users and maintained a science archive. The ST-ECF was jointly operated by ESA and the European Southern Observatory (ESO). Since the closure of ST-ECF, ESA maintains its interest in Hubble through its staff at STScI, and the ESA/Hubble team managing the spacetelescope.org website. The latter is still managed by ESO on behalf of ESA. This page gives more information on the achievements of the ST-ECF during its 26 year history.